The final pack of invites to StarSeries i-League S7 has found its owners! 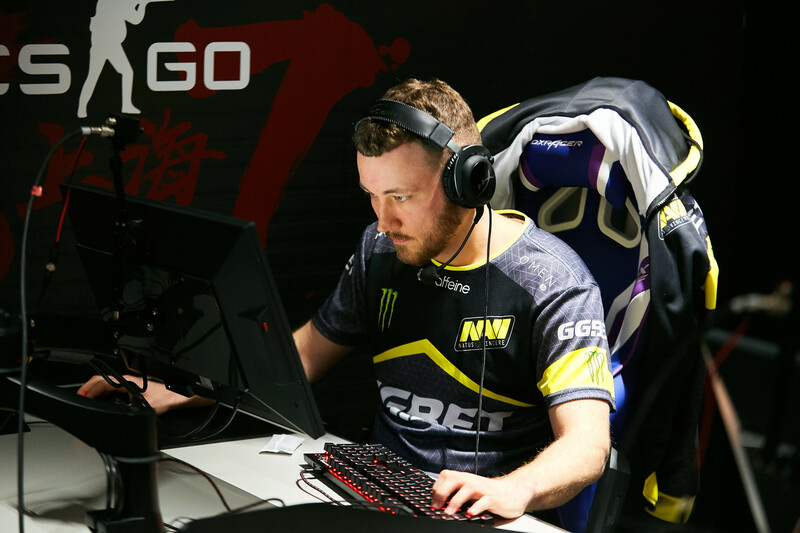 Right after FaZe Clan, Team Liquid, MiBR, and the other six invited teams, Natus Vincere, BIG, and Fnatic confirmed their participation in the Shanghai tournament. Every CS:GO fan in CIS knows about Na’Vi. The last time we saw them at StarSeries i-League was during the fifth season. 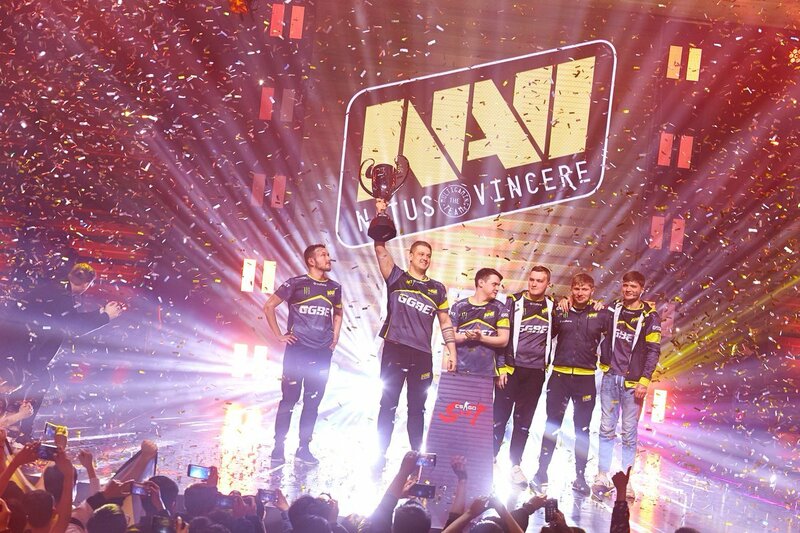 Back then, to the delight of the public at Palace Ukraine, Natus Vincere became the tournament’s champions after taking down NRG Esports in the final match. 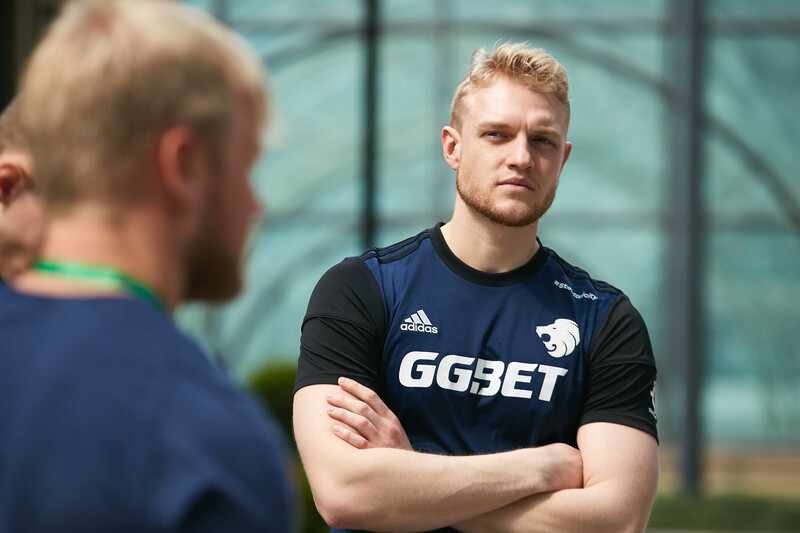 We are excited to welcome the second best team in the world among the participants of StarSeries i-League CS:GO’s seventh season and can’t wait to see them in Shanghai! The last two invites have been handed out to BIG and Fnatic. 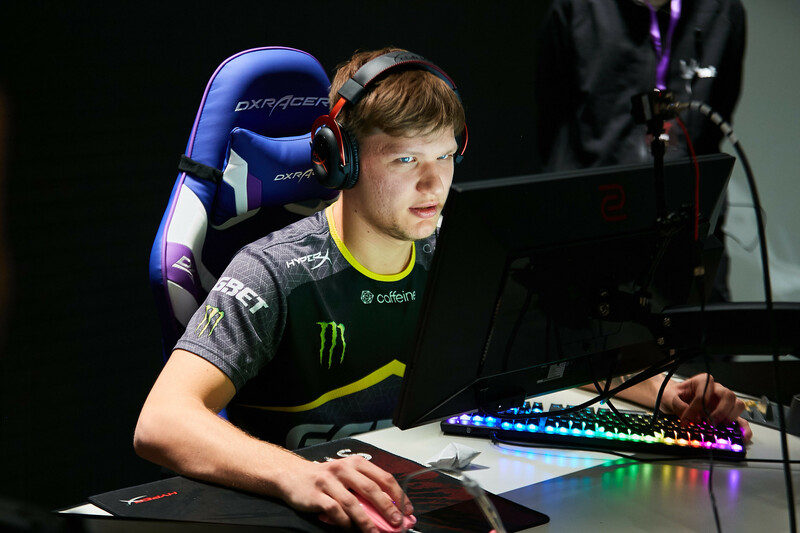 The German team made its first appearance at StarSeries i-League during the previous season, where they placed 5-8th after losing in the quarterfinals to the eventual champions from ENCE Esports. In Fnatic’s turn, they’ve participated in a few tournaments of the series. Also, they even managed to win one of them. 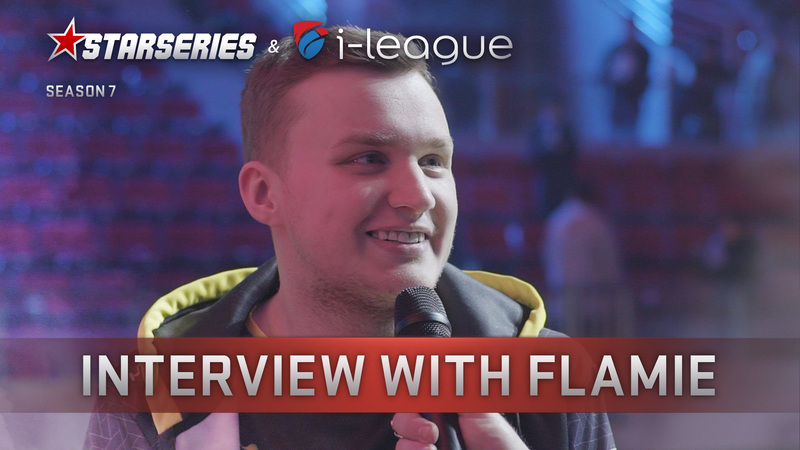 It’s about their legendary lineup with olofmeister, flusha, JW, dennis, and KRIMZ, who triumphed at StarSeries i-League in Minsk. 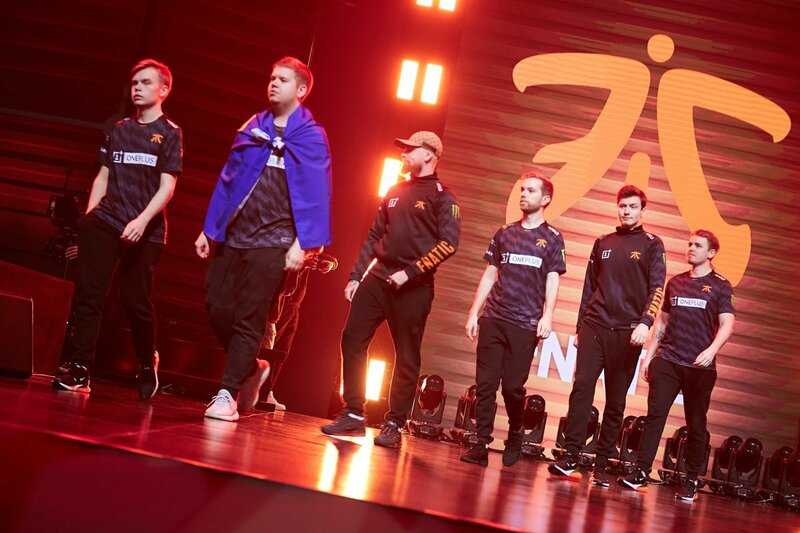 The current version of Fnatic is fundamentally different from the one we’ve mentioned, but, speaking about ambitions and skills, it is as strong as its famous predecessor. 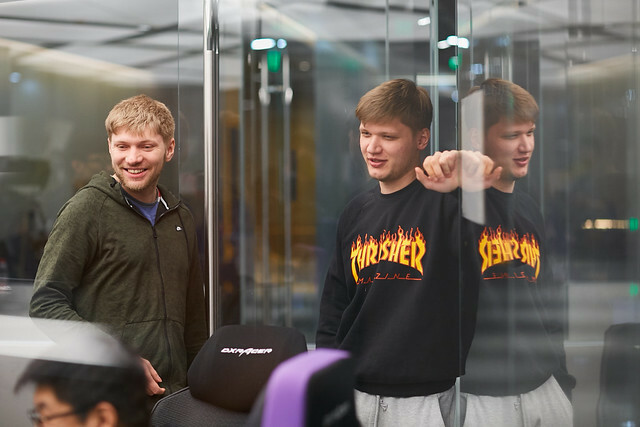 After inviting Simon "twist" Eliasson and Ludvig "Brollan" Brolin to the roster, Fnatic added an explosive element of the "fresh blood" to the team’s structure, so it helped them to make a great run at IEM Chicago 2018. 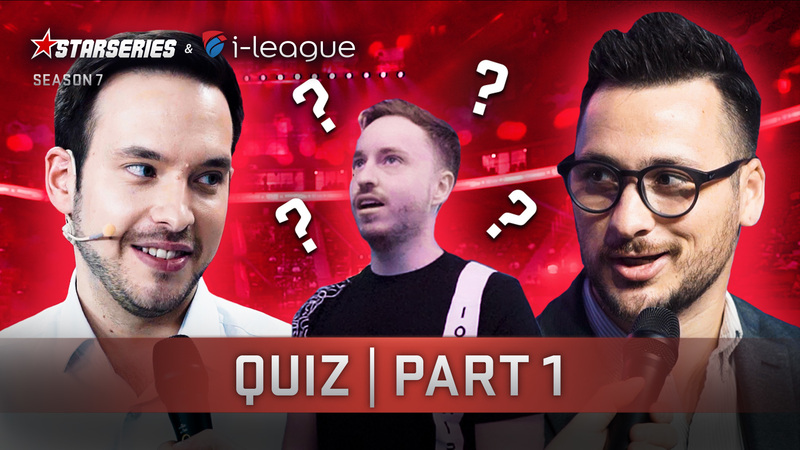 There, they almost managed to defeat the #1 team Astralis and finished on the 3-4th place.